Master the art of effortless chic with this one-of-a-kind necklace of natural, lustrous Tiger's Eye gemstones. Available in either honey-amber-brown tones or rich, deep purples, this creative necklace showcases the gemstones believed by many cultures to have protective qualities and bring good fortune your way. 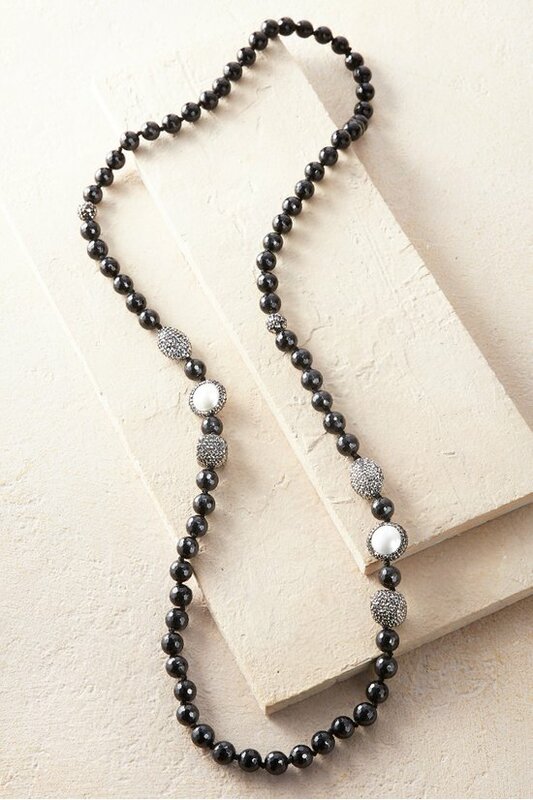 Approximately 37-1/2" long; each necklace is a unique work of art.